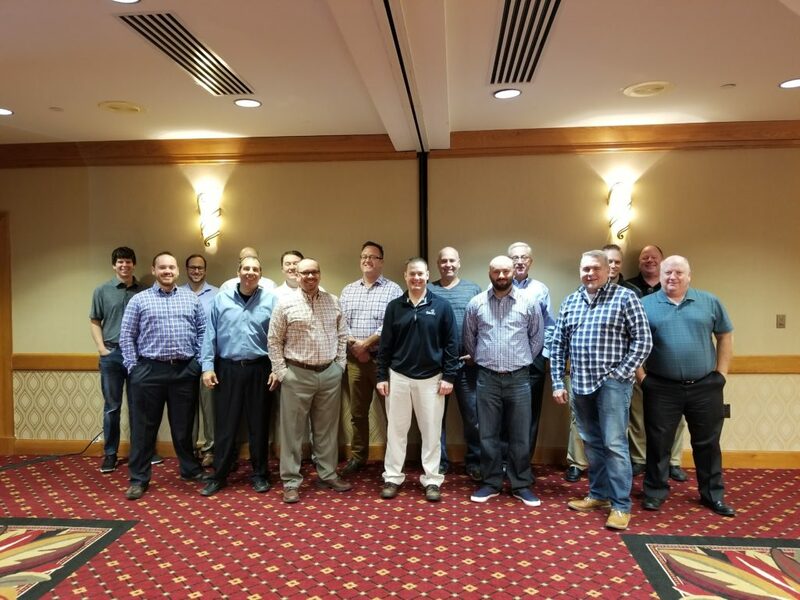 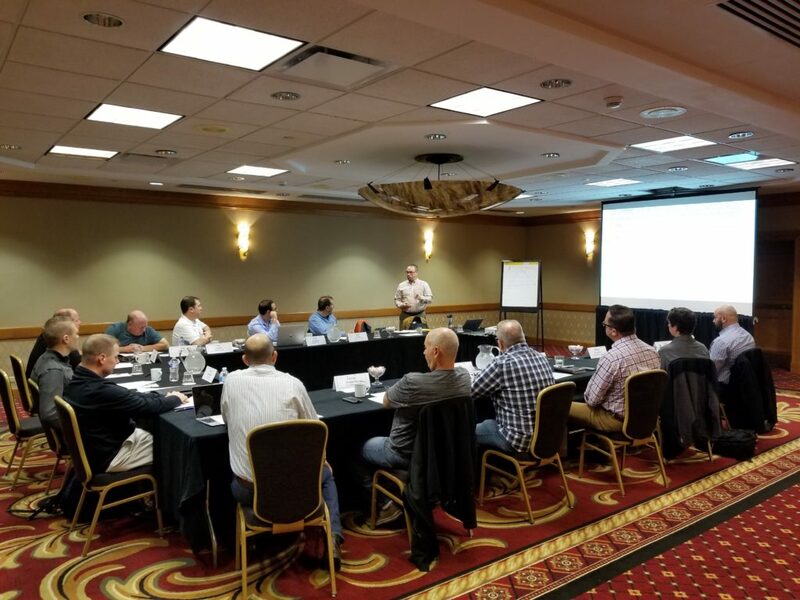 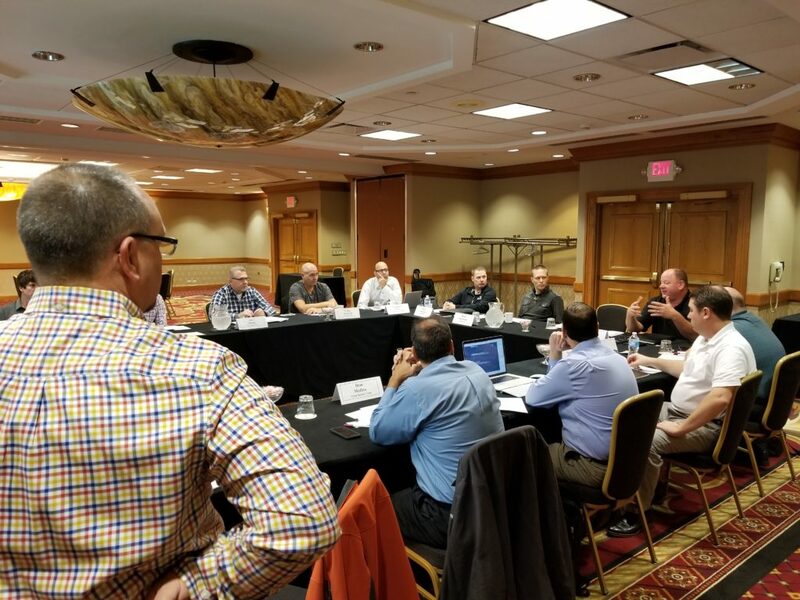 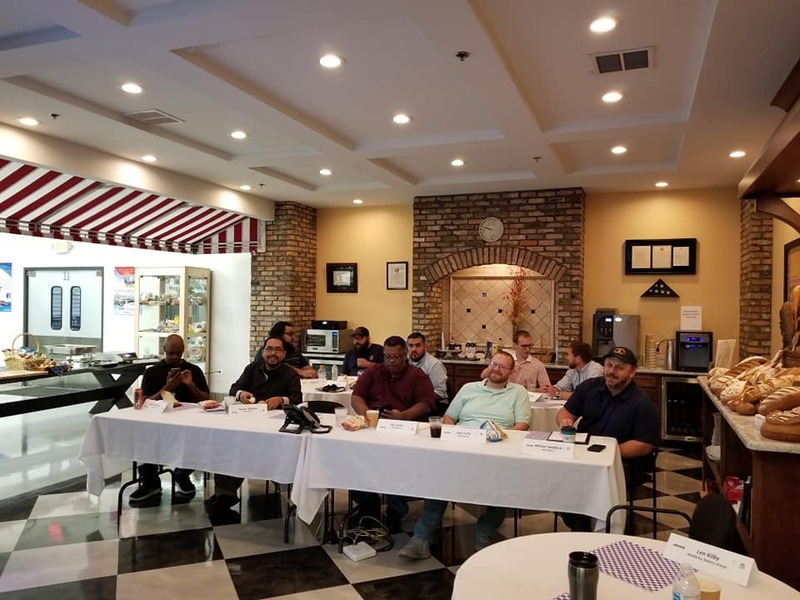 This class provided attendees with the knowledge and skills required to improve operational effectiveness 15-20% and in-turn drive bottom-line growth. 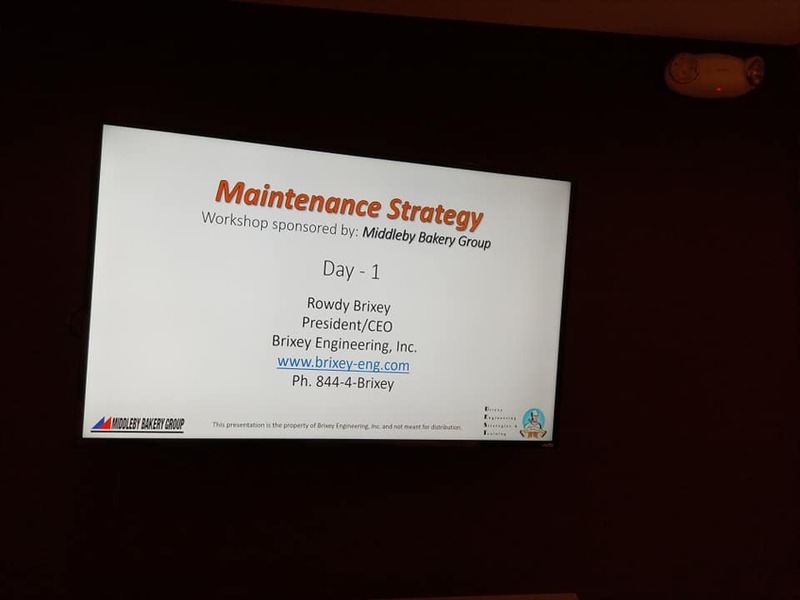 Students in this class gained improved maintenance practices. 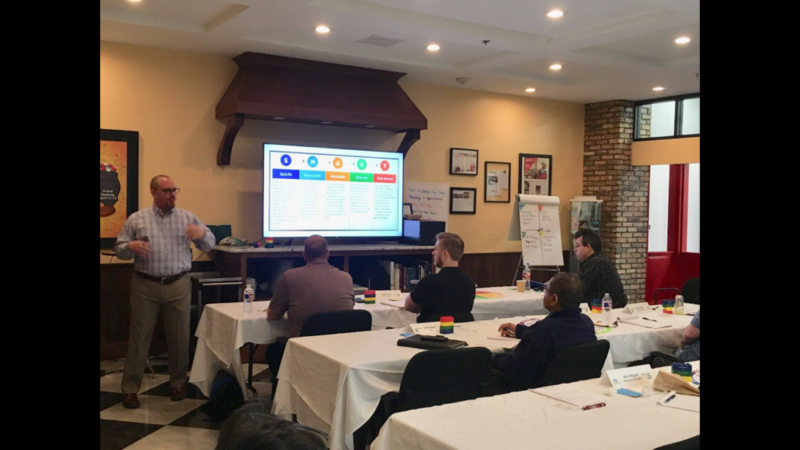 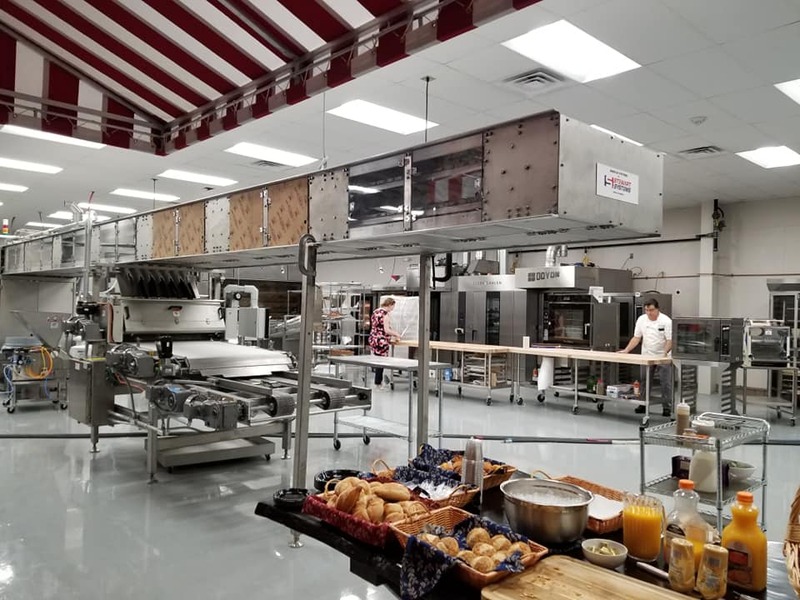 Participants learned how to avoid operating on a run-to-failure platform with vetted strategies and also picked up tips on becoming more efficient.